Dandruff is another one of the common conditions that most of us face at least once in our life but we never seem to actually understand the causal factors behind it. Its white, flaky and settles on your shoulders and clothes making it very visible and a good cause for embarrassment. Although what you do need to understand is that in no way does it mean you’re unhygienic, which is the common misconception. Here are 5 actual reasons for dandruff that you need to understand (1). Yeast in the hair – All of us have natural yeast on the scalp called Malassezia Globosa which is responsible for breaking down sebum, the natural oil which is necessary to keep our scalp and skin moisturized. After breaking down sebum, however, a by-product called oleic acid is produced, which does not agree with a few of us. That’s when an excessive shedding of dead skin cells is triggered in order to create a balance and get rid of the irritant (oleic acid). The oil along with the dead skin cells form clusters, thus resulting in flakes. Understandably, rinsing your hair less often would allow these flakes to gather and settle in your hair. This also means that the oil will remain, causing more dandruff. Combing and brushing– Not combing or brushing your hair regularly can cause dandruff. Dead skin cells themselves shed in around a month in people without dandruff, while for people with dandruff, dead skin cells shed every 2-7 days. Dead skin cells aren’t as visible as flakes and neither do they stick to your hair because they aren’t combined with the oil on your scalp.This is why regular combing or brushing of your hair can get rid of dead skin cells, thus stopping them from further becoming flakes. 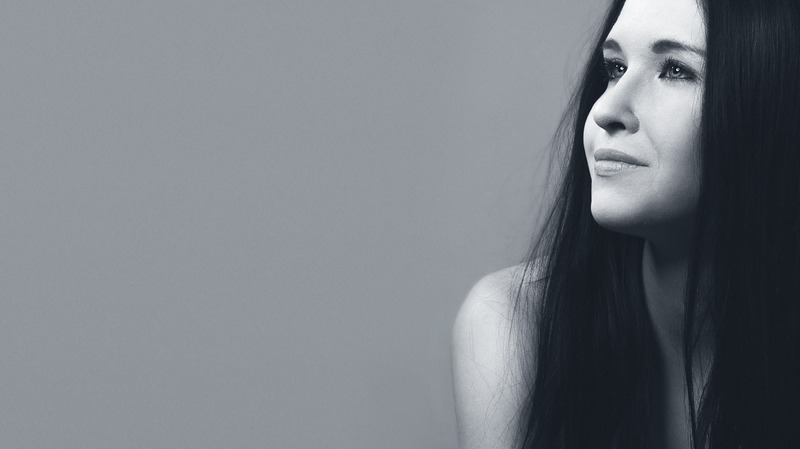 Overdoing this can irritate your scalp if you have dry skin, so make sure to moderate. 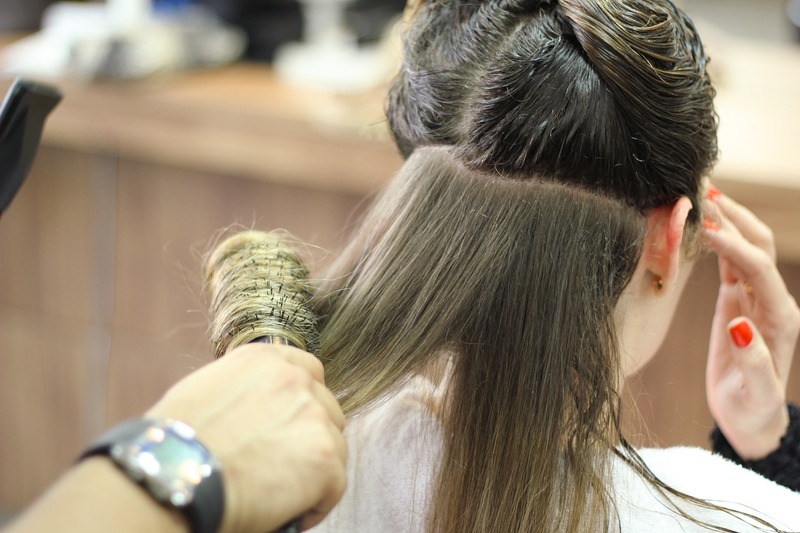 Shampooing – Washing your hair with shampoo is an important factor when it comes to dandruff. Most people confuse dandruff with dry scalp and think that shampooing less frequently would help reduce dandruff as it would help reduce dryness. And following this they let their hair remain oily or apply more oil which actually tends to aggravate dandruff. How frequently you should shampoo depends on the type of the hair that you have. The main idea is to wash out the oil from your hair before it combines with dead skin cells to form flakes. Wash your hair when you feel it looks oily or greasy, this is more frequent in people with straight hair, people with curly hair might have a dry appearance; even in that case, shampoo twice a week. Twice a week is ideal for shampooing your hair whatever the texture might be. Sensitivity to hair styling and products- This is not something that causes dandruff, but it plays a role in worsening the condition, or making it more difficult to get rid of. Styling which includes heat could increase the number of dead skin cells that accumulate in your hair. If you don’t comb it out regularly it could form cluster resulting in dandruff. Sometimes the products that are used on your hair like the gel based one can contain dirt, skin cells and oil. If these products are not removed properly it could result in forming dandruff and other hair related issues. Make sure to shampoo your hair thoroughly and get rid of any residual product that might remain in your hair. Internal causes – It’s natural that what goes on inside your body directly affects your appearance, even when it comes to the scalp. Firstly the food you eat, food rich in fats and oil can worsen dandruff as it would increase oil secretion which is already in abundance. Make sure you have a balanced diet to help keep excess oil secretion under control.Another factor is stress, stress can worsen any health condition and even skin condition. When you have dandruff it usually results in an itchy scalp as well, thus making it a habit to scratch the affected area, this could worsen the condition. Make sure to refrain from doing so. Instead, try relaxation techniques that help calm your mind. Dandruff isn’t caused by poor hygiene; many of us are allergic to the yeast on our scalp. What we could do is take precautionary measures to help keep a balance. Things like combing your hair, are everyday activities that don’t take up much of your time and help in keeping it under control. By maintaining a healthy diet and doing simple things like washing and combing your hair, dandruff could be easily taken care of. However, if you feel like nothing is helping, its best to visit a dermatologist. Lastly, don’t let it cause more stress by affecting your confidence. Follow these tips to get incredible, healthy hair! Struggling with unmanageable dandruff? 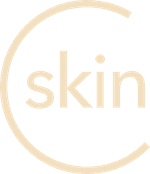 Download the CureSkin App now by clicking here and get a consultation with the best dermatologists. It’s easy, fast and affordable!